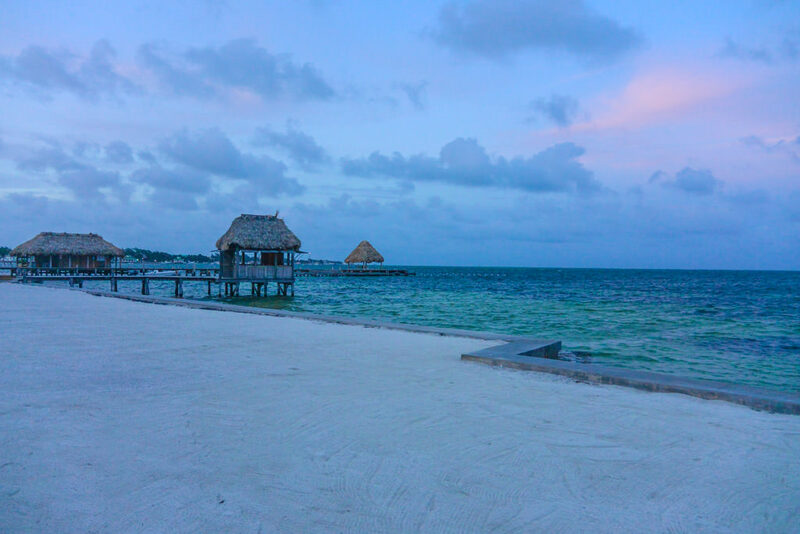 Ambergris Caye, Belize Honeymoon Edition at Victoria House! 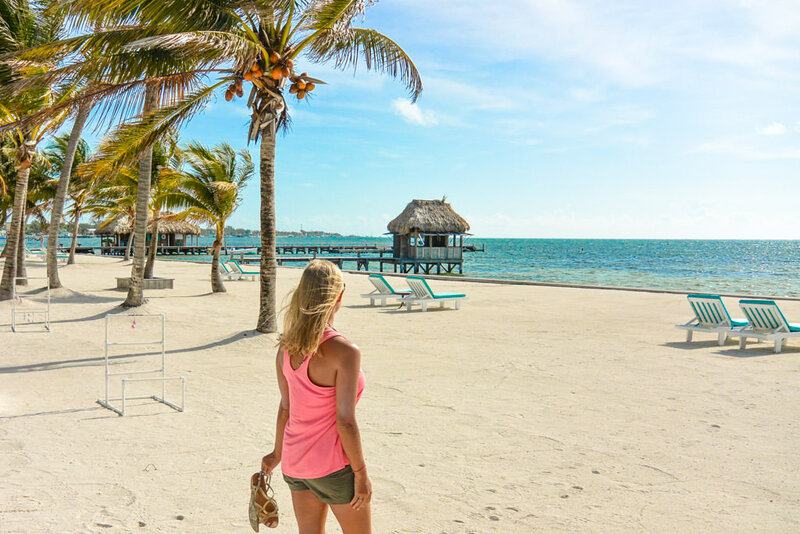 If experiences could be polar opposites, our Belize honeymoon was everything that our Thailand honeymoon wasn’t quite: relaxing, stress free, and even better than expected (incredibly rare these days even when I’m actively trying to lower my expectations). 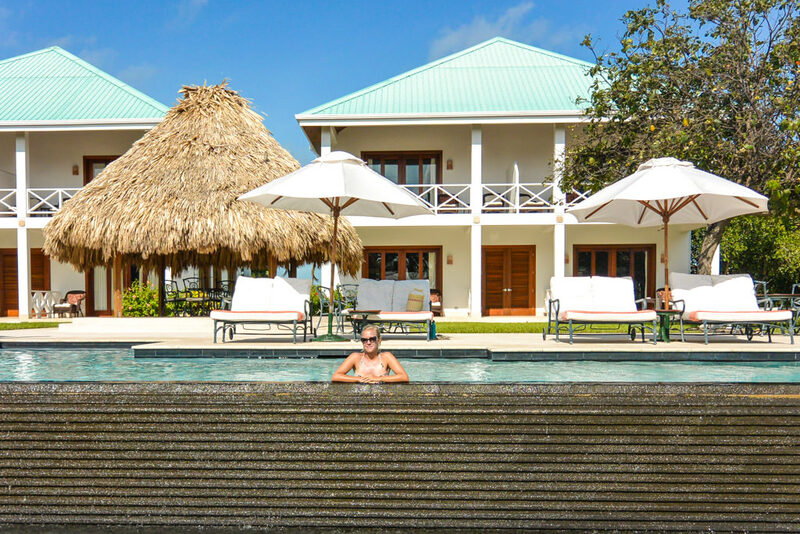 Our Belize honeymoon success can be directly attributed to just ONE amazing choice (which I’ll take full credit for!! 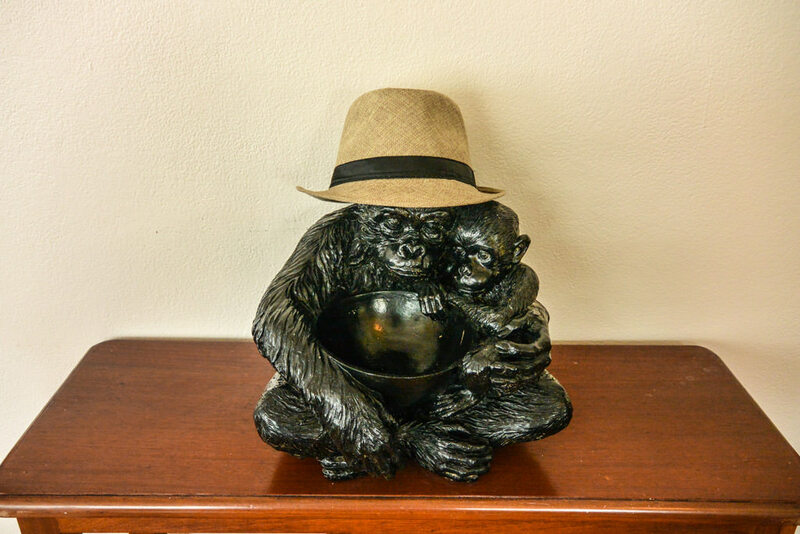 )… staying at Victoria House Belize. 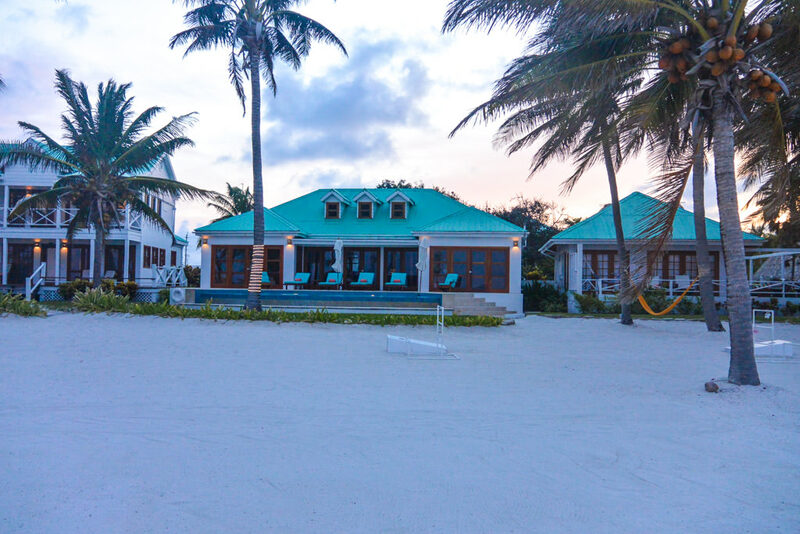 If there is heaven on earth, it’s Victoria House in Ambergris Caye. 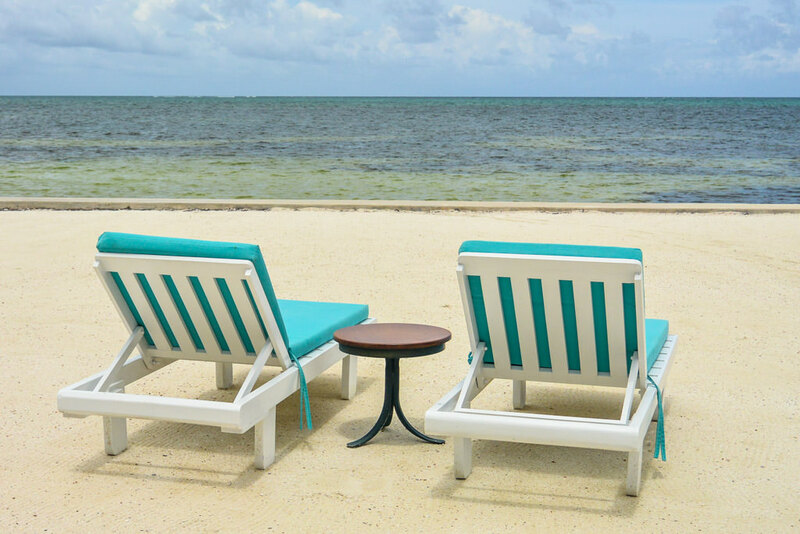 White sandy beaches, palm trees, peace and tranquility (and maybe more than a few cocktails). 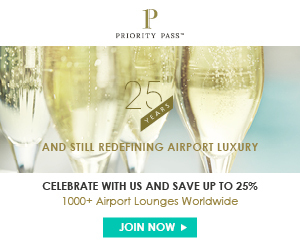 Add in an infinity pool, crazy comfy robes, and conditioner that smells like honeysuckle and you’ve got the best of all worlds. You can’t beat it. The tranquility of Victoria House is unsurpassable. 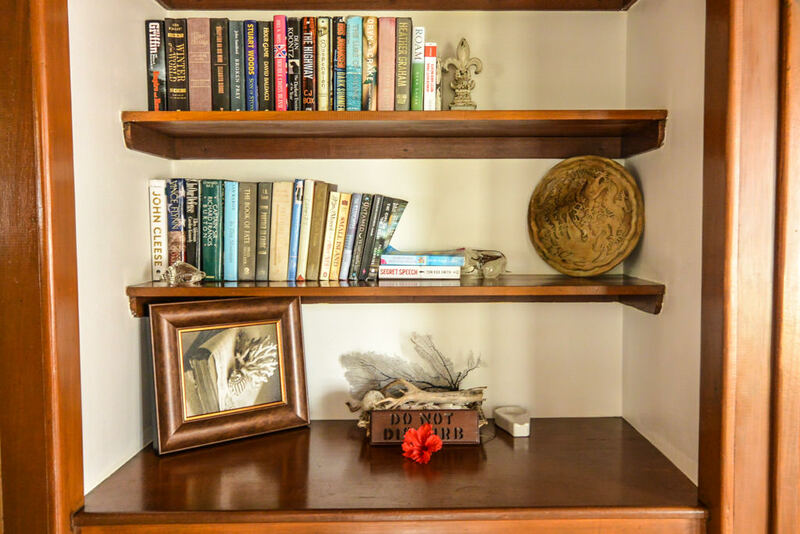 Each of the rooms seems to be designed with privacy, elegance, coziness, and seclusion in mind. 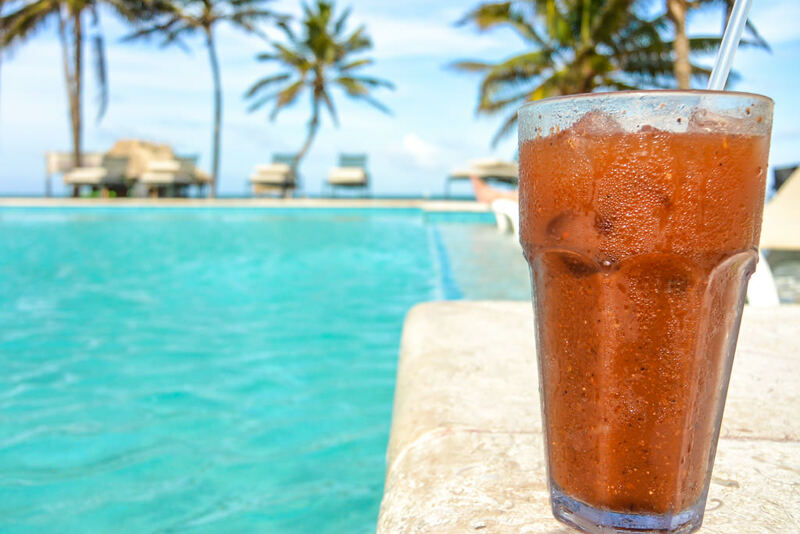 You can tangibly feel your stress and worldly worries slipping away as soon as you step onto the beautiful property (the welcome drink helps with that). Stepping off of Cloud 9 and back into the real world, let’s talk logistics. The vast majority of the other guests were couples, who seemed to appreciate the relative emptiness of the resort (as did we). While all the rooms seemed to be fully occupied, the grounds are spacious and expansive enough to make you feel like you’re almost the only ones in the world. 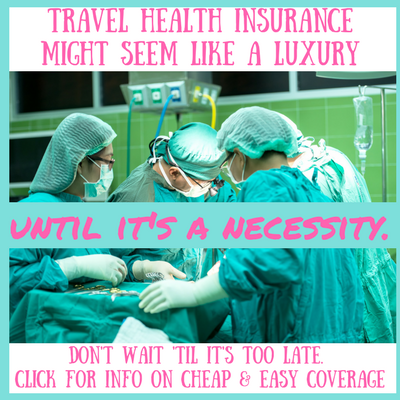 Regardless the time of day, the resort felt both quiet and uncrowded, and the “busiest” I ever saw the biggest pool was 6 people (myself and my husband included). All these photos devoid of people? I didn’t wake up at 6am to capture perfect people-free pics (hell no, I was on vaca! ), they were all taken mid-day. That is how serene Victoria House truly is. 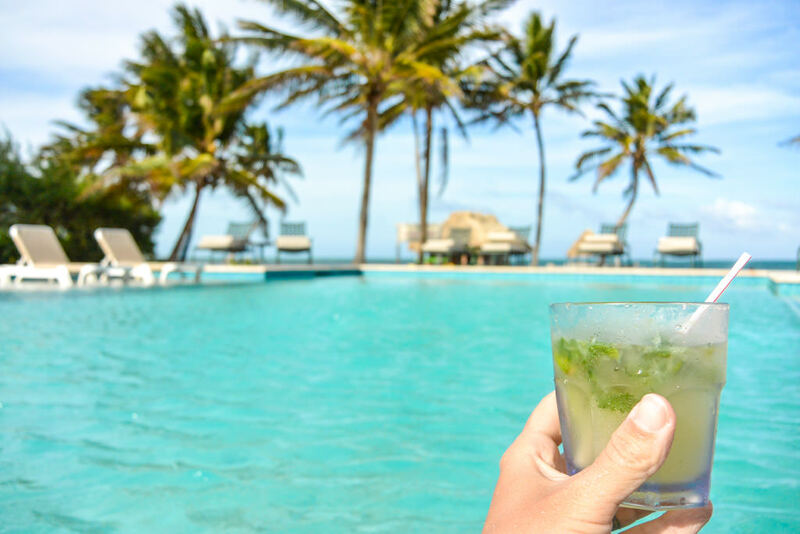 There is a choice of two pools at Victoria House, along with a pristine beach spotted with palm trees and equipped with beach games. There’s even a seaweed-cleared swimming area off of the dock, for those that prefer a saltwater dip. 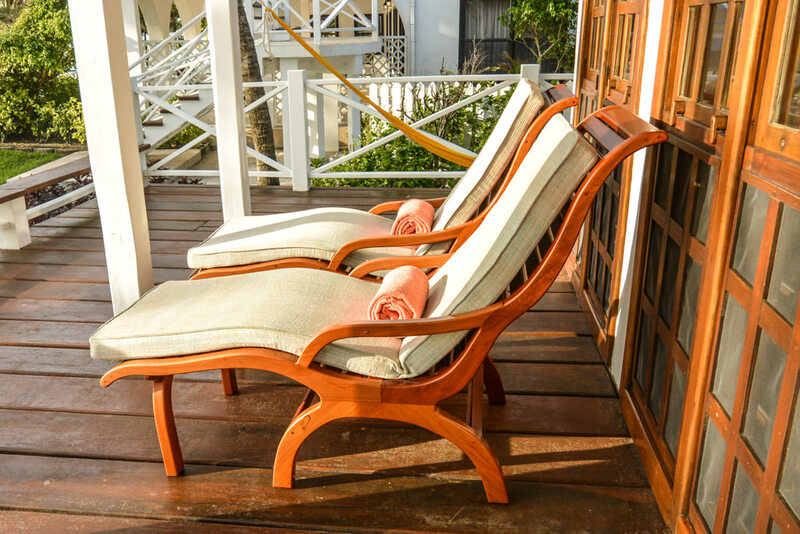 For more intense relaxation, Victoria House offers spa services at their in-house spa or in the over-the-water cabana. 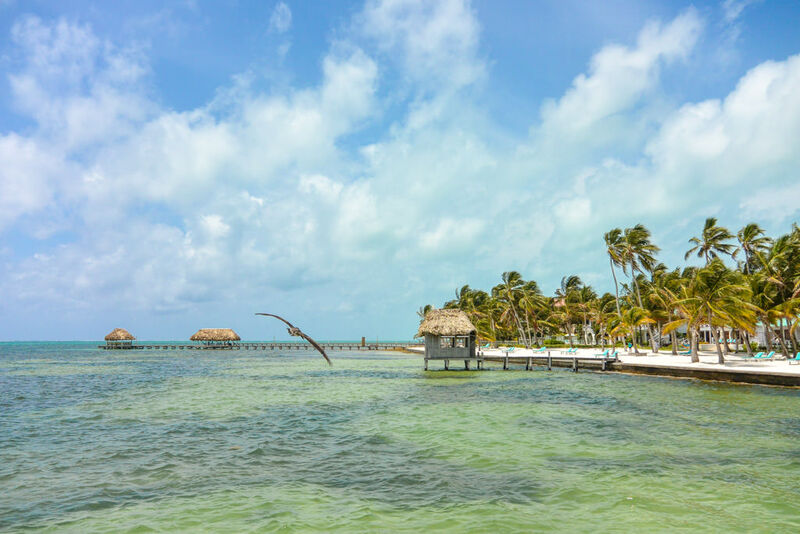 The staff can arrange tour activities from dives to day trips, so you actually never actually have to set foot off the paradisiacal setting of the resort if you don’t want. 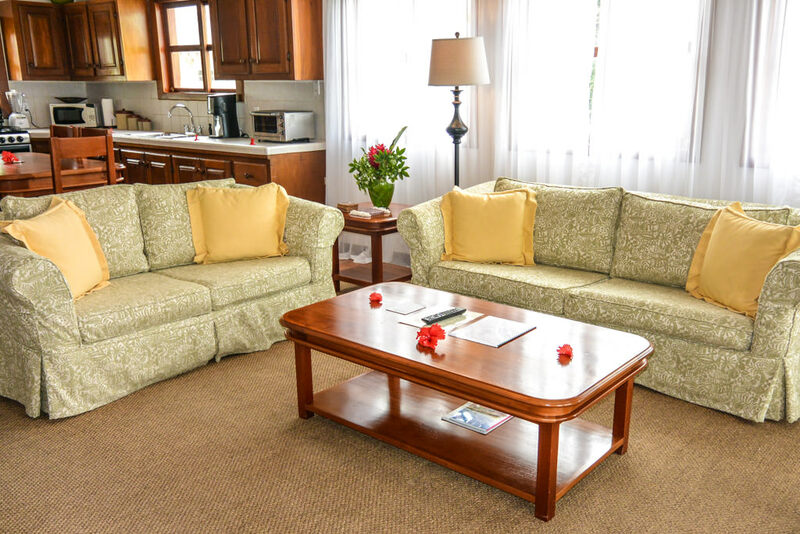 The resort also offers a range of equipment for rent (including snorkeling gear and golf carts). Full disclosure: in our opinion (I polled my husband as well), there’s not much reason to leave Victoria House aside from renting a golf cart to hit up Secret Beach. 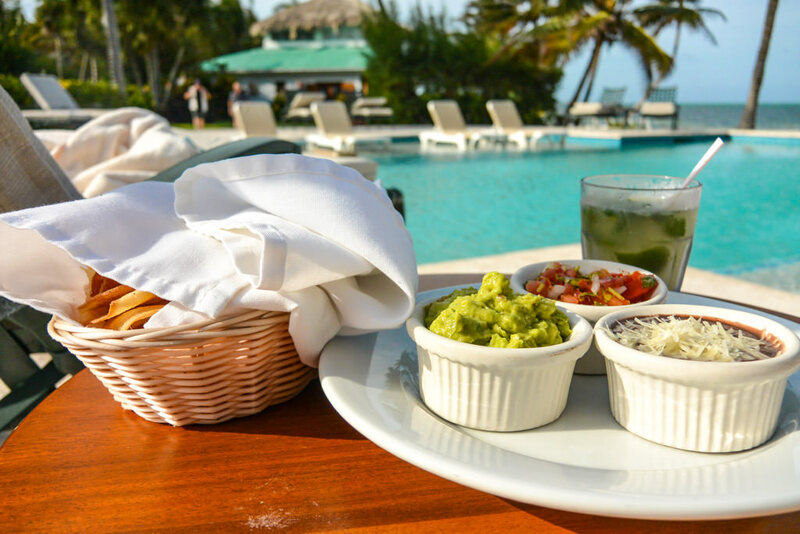 The most noteworthy food we had in ALL of Belize was at the Victoria House restaurant and via poolside service. 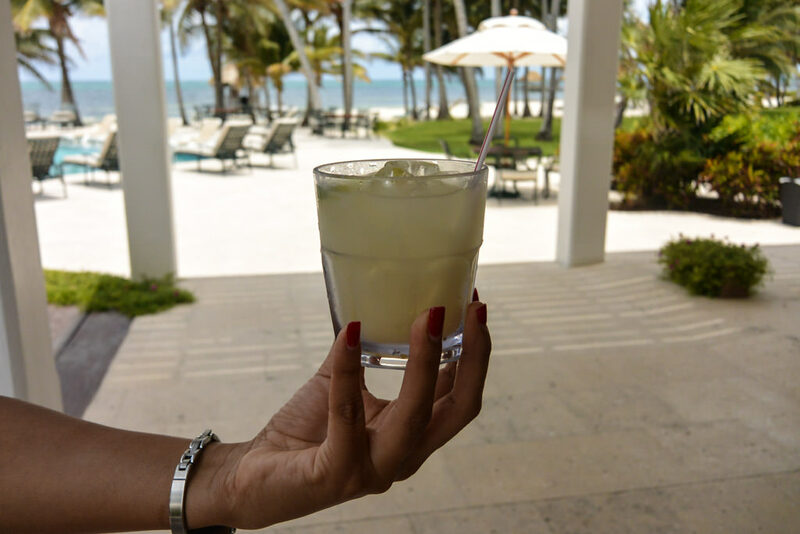 The drinks are also recommendable (we especially enjoyed the Bloody Mary and the mojito), and neither food nor beverages were overpriced especially considering the quality of the resort. After some disappointing restaurant experiences on the island (aside from the in-house Victoria House restaurant, which was delish), we took advantage of the provided kitchen within our incredible suite. The kitchen is fully equipped, with everything from a standard size fridge (actually even bigger than ours at home), to a toaster oven and a full stove. 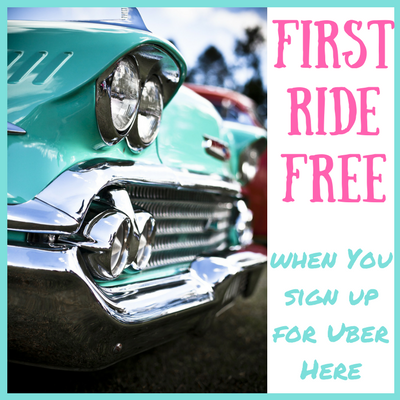 This would be a lifesaver for anyone with food restrictions (like us, I’m a vegetarian and my husband is pescatarian… even though he doesn’t like to be called that). 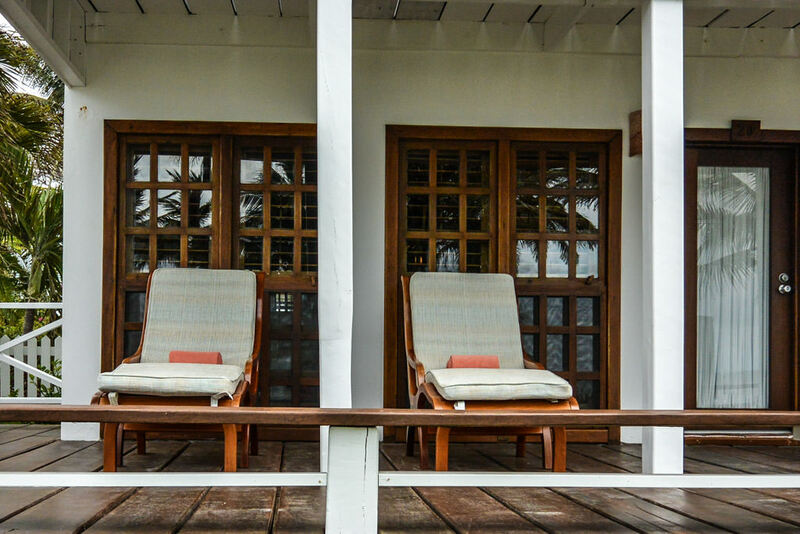 If you do manage to tear yourselves away from the resort, Victoria House is conveniently located far enough away from San Pedro town to be its own oasis of calm, yet also close enough to easily and quickly reach “civilization” via the handy golf carts if you decide to get out. 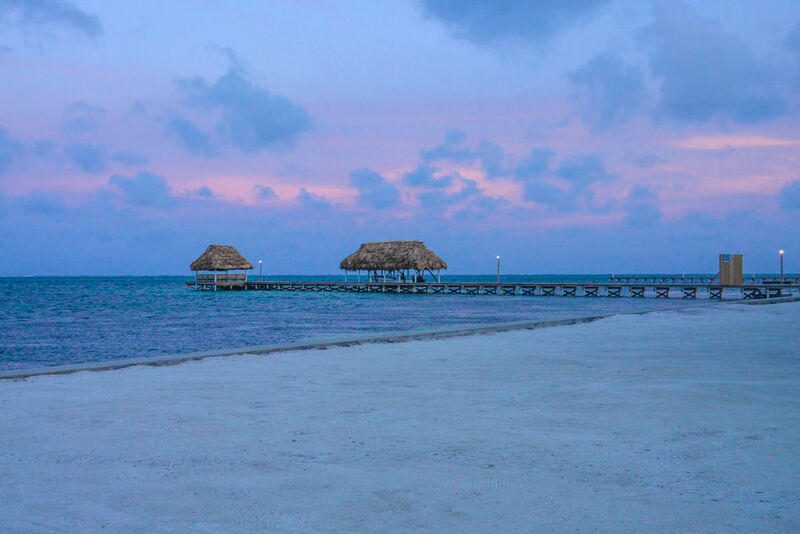 From the resort, you could also walk along the beach (public by law in Belize) in either direction for miles. Which we did, drinks in hand, before returning to enjoy the sunset from the comfort of the Victoria House beach chairs. One of my favorite aspects of our room (aside from the aforementioned robes and delicious smelling toiletries), was definitely the fully furnished deck looking straight onto the ocean. My husband and I spent many hours sipping cocktails on the comfortable chairs, and swinging in the hammocks reading. 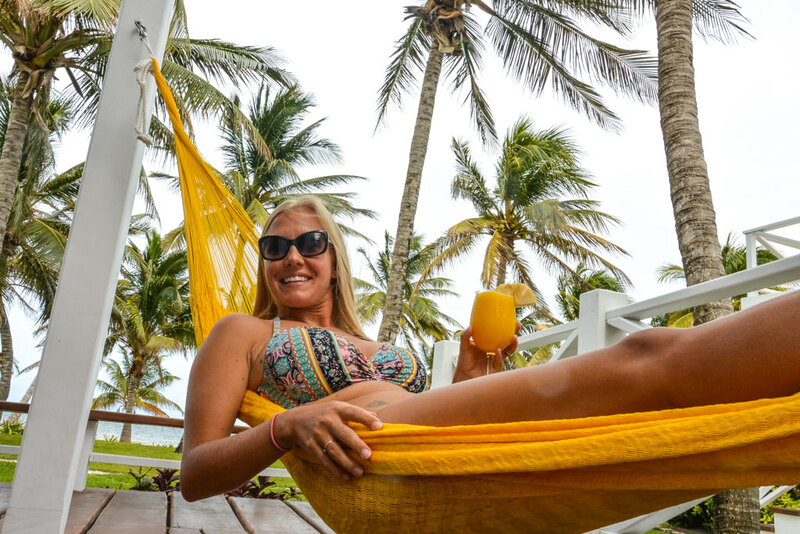 Or just swinging in the hammocks sipping on even more cocktails. 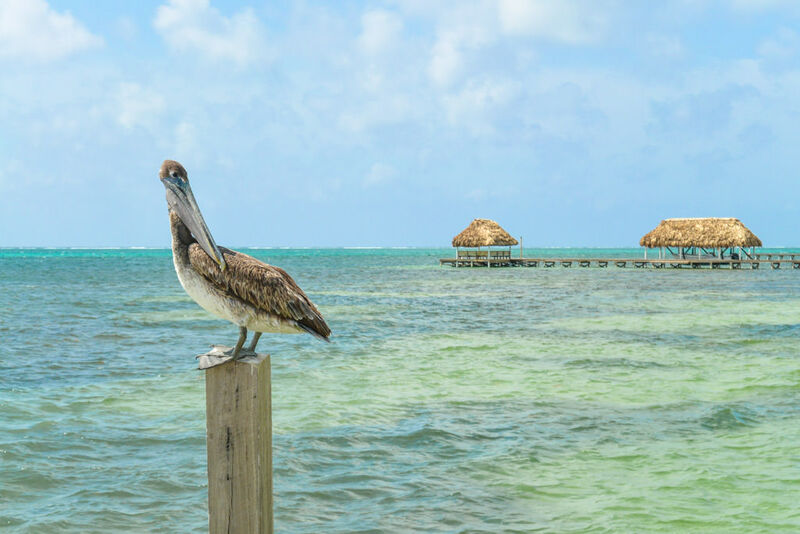 Our four nights on Ambergris Caye were absolutely incredible, thanks entirely to the exquisite experience provided by Victoria House. 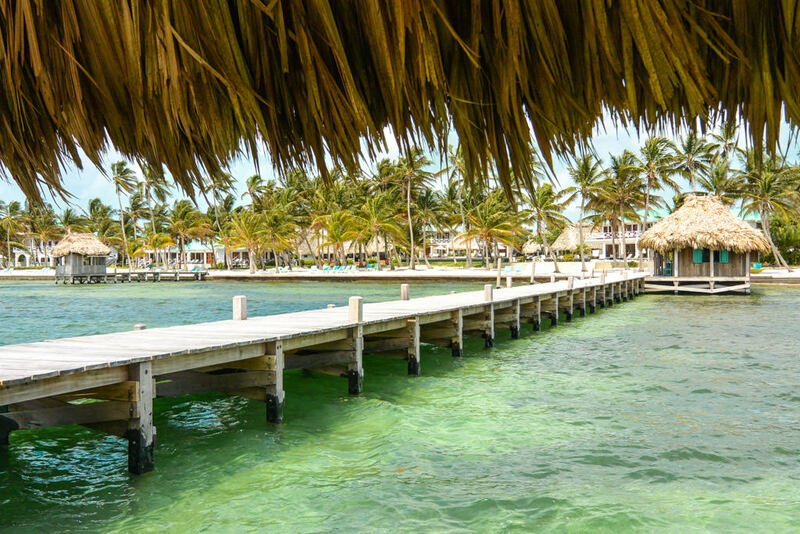 I can confidently declare the second, Belize honeymoon a serious success. 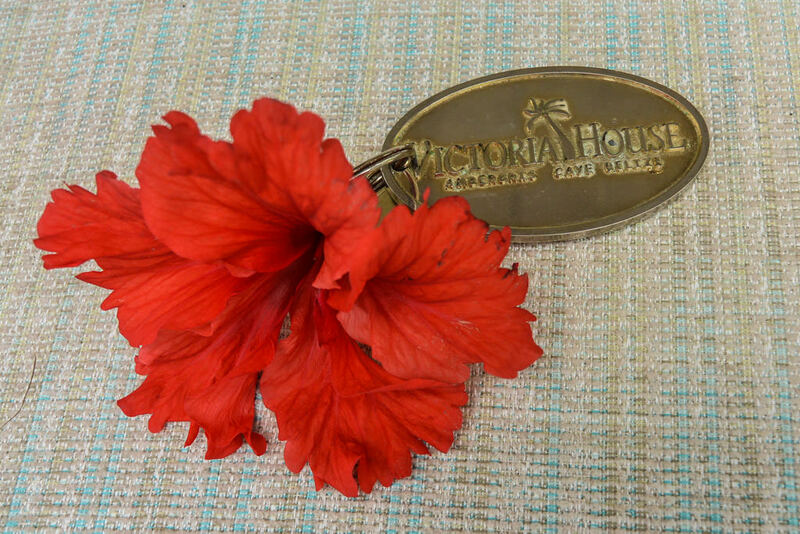 Actually, our time at Victoria House was SO amazing that I’m planning on scheduling a honeymoon every year. Is that a thing? 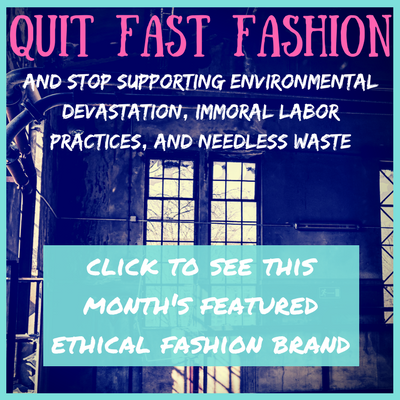 If not, it should be. 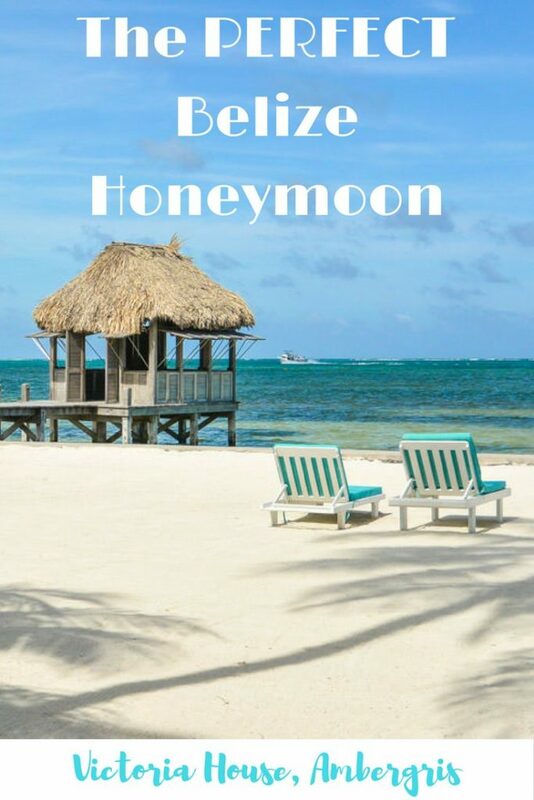 Yearly honeymoons! 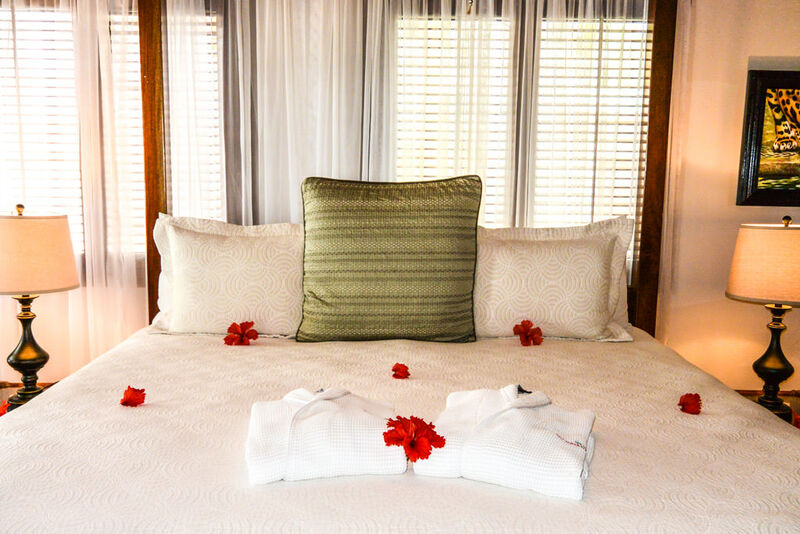 What better excuse to take a romantic, pampered vacation with the one you love most? 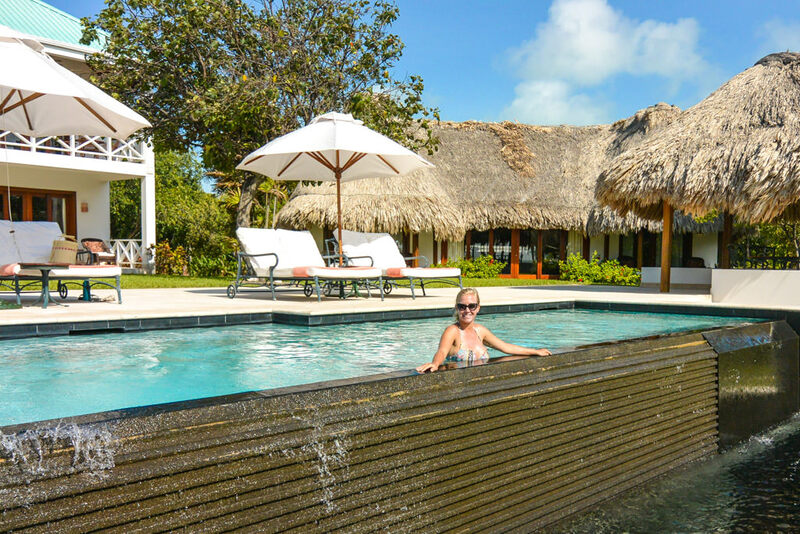 You can book your incredible Belizean getaway directly at the Victoria House website. 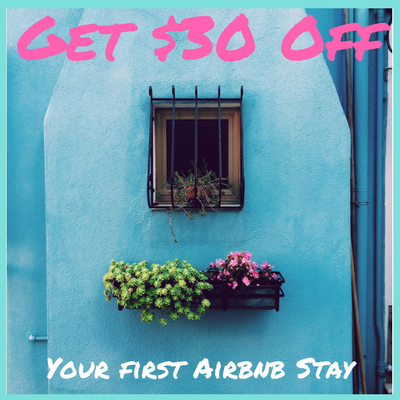 Rates start at just over $200 a night, an absolute steal for a once-in-a-lifetime experience. 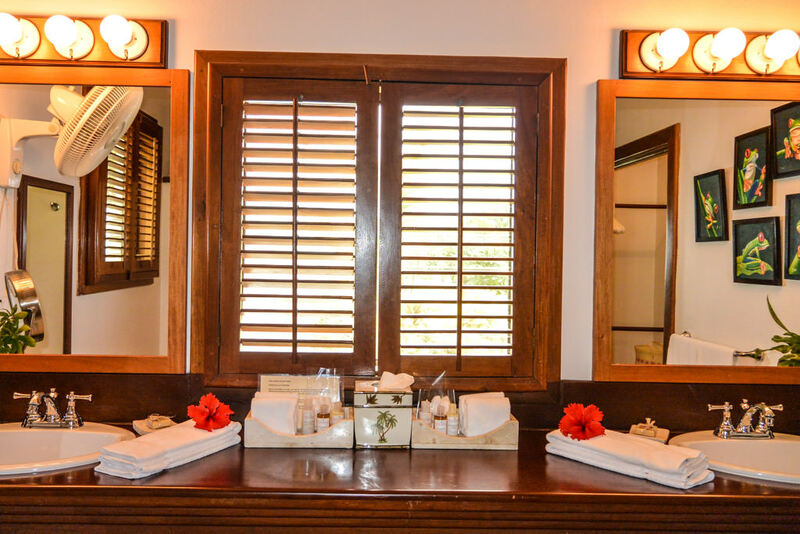 In addition to the perfect honeymoon choose, Victoria House would also be an incredible place to host your destination wedding, vow renewal, or family get-together. 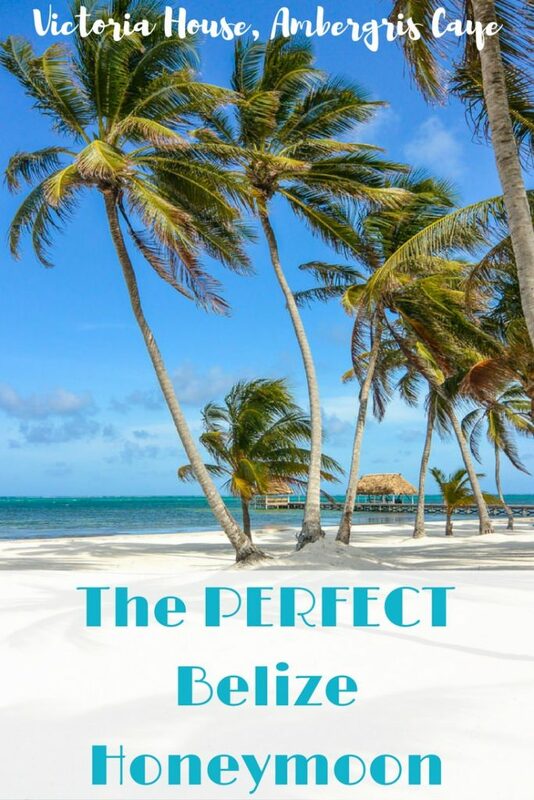 Pin The PERFECT Belize Honeymoon at Victoria House Ambergris Caye for Later! I can feel the peace and tranquility just looking at the photos. The pelican knows what time it is 😉 Brilliant stuff. 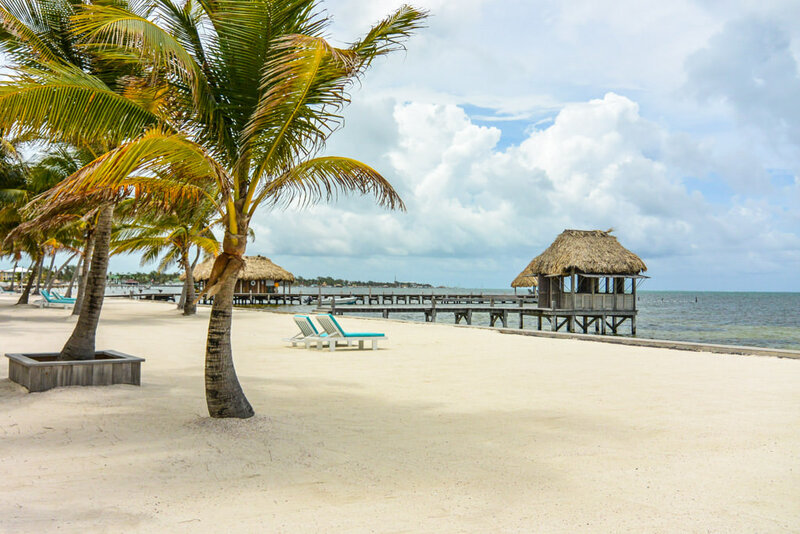 My wife visited Belize but I think she missed this beach 😉 Thanks for sharing. Thanks! It would be nearly impossible not to capture the super chill vibes of this place, it was such a paradise, even the animals knew it! 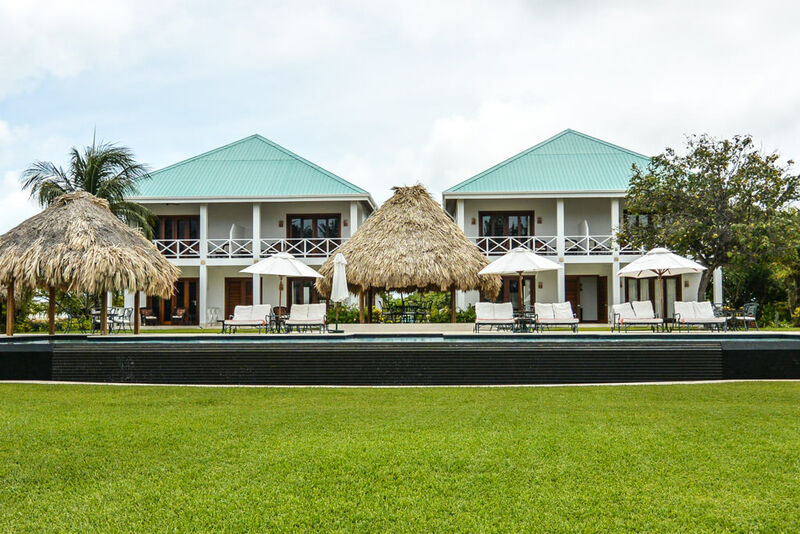 Great excuse to make a trip back to Belize together and check out Victoria House, you wouldn’t regret it!